Good news, Memory Maker fans! 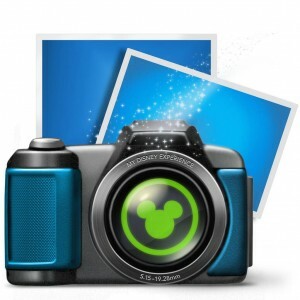 Disney actually decreased the price of this Walt Disney World photo download package! The new cost is $149 for those who want to purchase the package in advance and $169 for non-advance purchases. For those unfamiliar with Memory Maker, it is a special photo package sold by Disney that allows for everyone in your family to be included in photos. Guests simply need to have their family pictures taken by Disney PhotoPass photographers, who are found at various locations throughout the resort. Guests can download their photos when they return home. In addition, as part of the Memory Maker package, guests can also download on-ride photos and receive Animated Magic Shots, as well as photos taken in restaurants. With Memory Maker, Guests can capture all their memories with Disney PhotoPass, now at an even better price! ← Become a Citizen of Walt Disney World! You get this free with annual passes now, don’t you? I bought a Memory Maker package a while ago ready for my next visit to WDW on the basis things always getm,ore expensive – don’t they? I have just this minute had an email from Disney PhotoPass Service saying that the price for the Memory Maker has been reduced by $20 from 13th December but “as a token of their appreciation of my business and loyalty” they are giving me a $20 promotional store credit to use at MyDisneyPhotoPass.com which is valid until 31st December 2016. 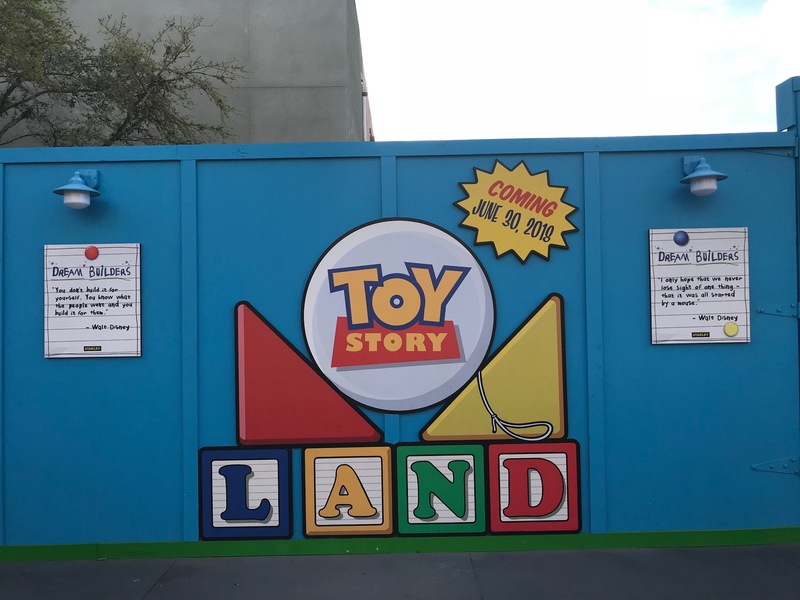 Thank goodness we are going to WDW before then. Only “problem” is that WDW tickets from the UK come with a free Memory Maker so I am hoping I can unregister my current Memory Maker until after this offer has expired! I guess that means they don’t think enough people were buying it. Stinks that I paid $169 in advance for it for my trip that just ended yesterday. Would love to see a price reduction on the cruise ships–or at the very least, allowing to link multiple staterooms to the same package. Different company. You can pre-order and save.